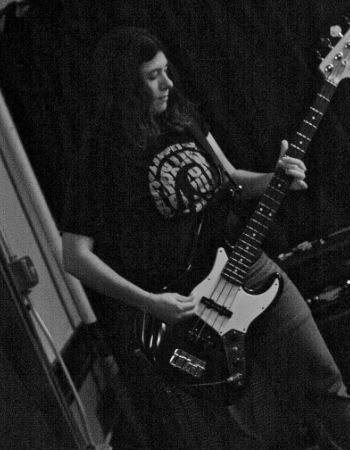 About Us | Neutral Ground | Milwaukee, WI | Train. Belong. Evolve. We look at the study of martial arts as a study of life itself. Through the mastery of the skills of fighting, we learn to translate it’s lessons beyond the mats, and in every aspect of our lives. While learning the most primal of skill sets, you also develop an evolved state of compassion, and a gentler way of approaching life outside the studio. Our wide range of instructors and their artistic interpretation of the arts allows for infinite paths towards your individual goals. And we take liberty to learning from your path as well! 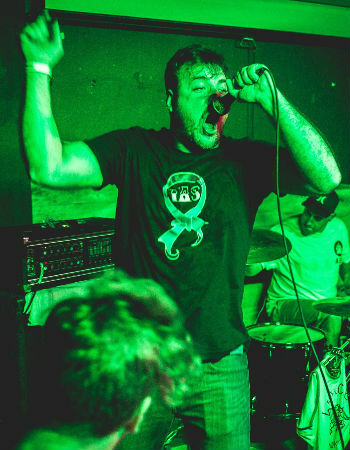 Owner of Neutral Ground and head Instructor, 3rd degree Black Belt in Brazilian Jiujitsu with over 25 years experience. Army Vet, UWM Engineering graduate, and proud new father of 2. Muay Thai kickboxing and cardio kickboxing instructor, BJJ purple belt, kickboxing experience, mma experience. BJJ brown belt, over 12 years grappling, and 4 years teaching experience. 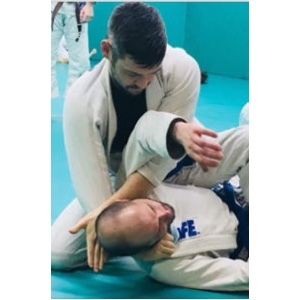 BJJ brown belt, head kids instructor Sam teaches children and adults Brazilian Jiu-Jitsu and currently holds the rank of brown belt. 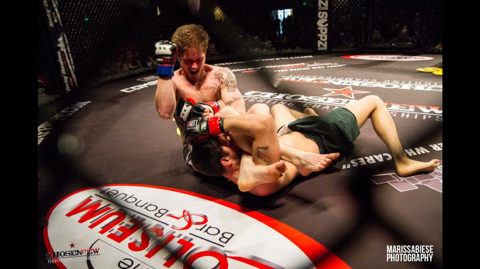 He has over 17 years of experience training in Jiu-Jitsu and wrestling. 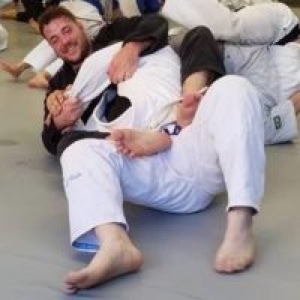 Sam has found success competing in many Jiu-Jitsu competitions but gets more enjoyment from teaching and training with his friends at Neutral Ground. 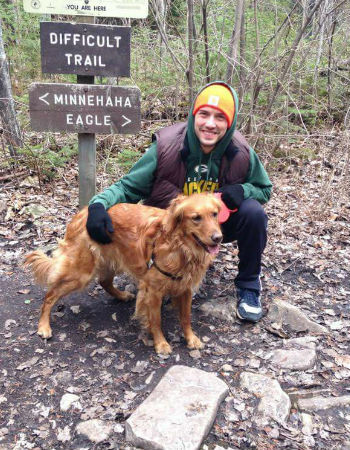 Sam has recently begun his career in law enforcement and enjoys many different outdoor activities during his free time. 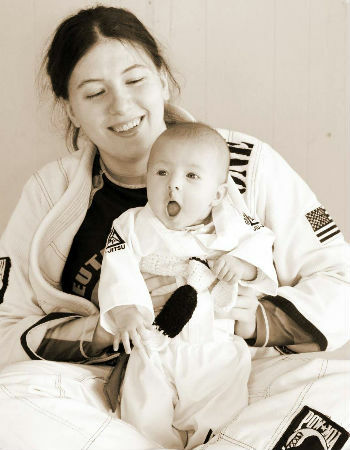 He plans on continuing to help others grow through martial arts and to one day earn his Brazilian Jiu-Jitsu black belt. 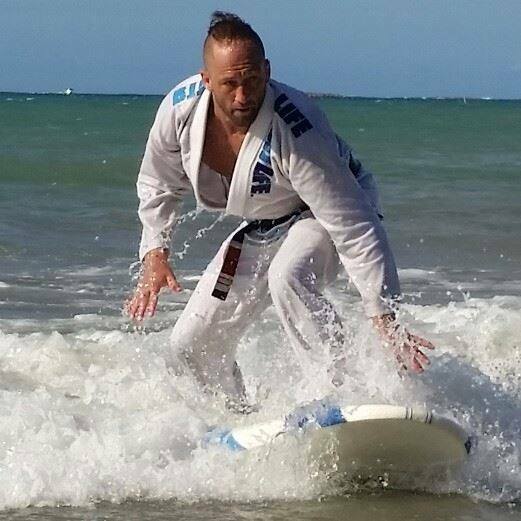 Purple belt in BJJ, training BJJ since 2008, teaching since 2013 Works on a regional retailer website. 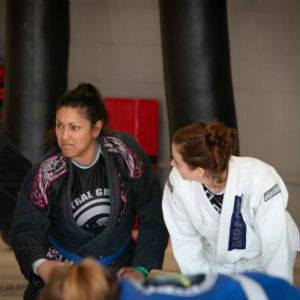 Purple belt BJJ training BJJ since 2012, teaching women’s BJJ since 2013. 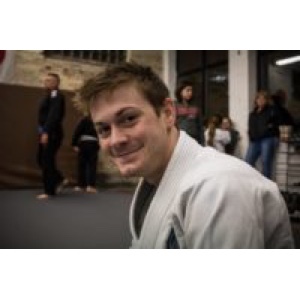 Dan began his life-long love of martial arts at 7, eventually earning a black belt and 2 state championships in Tae Kwon Do. 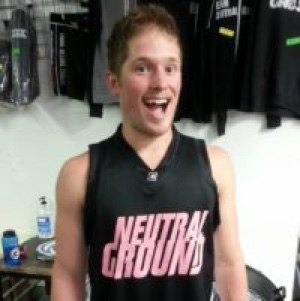 He has been a part of Neutral Ground since 2007, helping out as a strength and conditioning coach since 2010. Dan proudly has ZERO fitness industry certifications and plans to keep it that way. 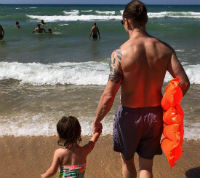 He has had training in HIIT/Tabata, MovNat, CrossFit, Yoga (Flow/Iyengar/Bikram/Kundalini), Olympic lifting, Pilates, gymnastics, boxing, wrestling, swimming, sport specific training drills (baseball, golf, football) and myofascial release/unwinding. Dan is a grateful husband and father, and a proud Milwaukee resident. 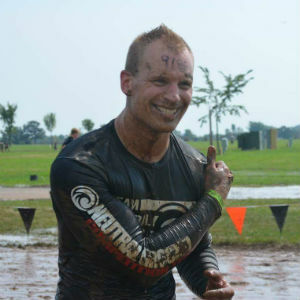 He has a passion for helping others determine and achieve their fitness goals. Brazilian Jiujitsu purple belt, six years training bjj and coaching kids class, coaching wrestling since 2012. 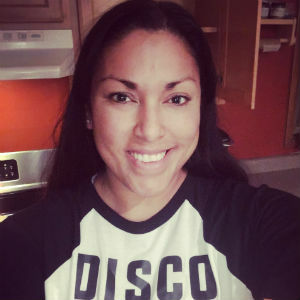 Hi My name is Irma, I’m a blue belt in Brazilian Jiujitsu. I am always ready to learn and do new things with a good attitude and a lot of fun of course. 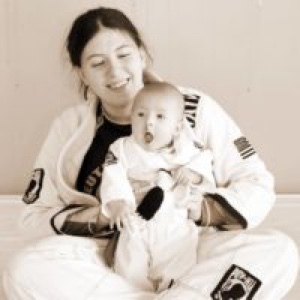 I love Jiujitsu and hope to share that love with other who want to do the same. Proud Milwaukee native and father of two. 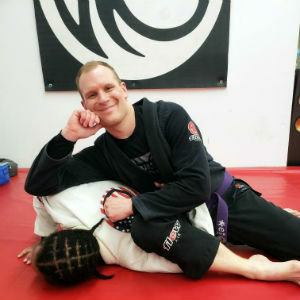 Civil engineer by day, BJJ purple belt by night. Training since 2012 and instructing since 2015. 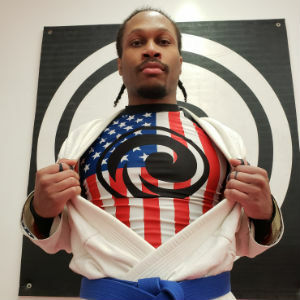 Andrew is a Blue belt in BJJ and has been training with Neutral Ground since 2015. 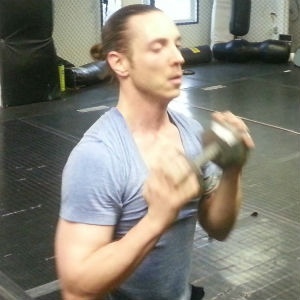 He started training with kettlebells in 2013, earned his RKC instructor credentials in 2014, and has been teaching kettlebells unofficially since that time. He is ‘okay’ at like three things. 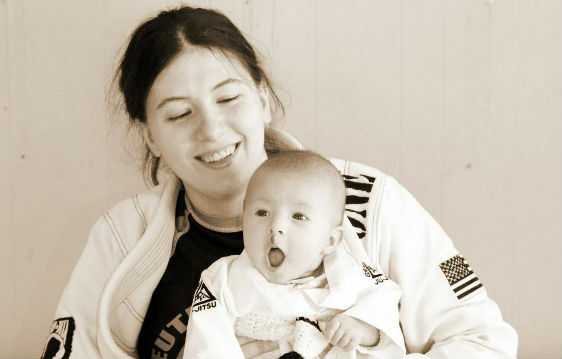 Lily has been training Brazilian Jiu Jitsu for the past three years and is one of our kid’s class instructors. 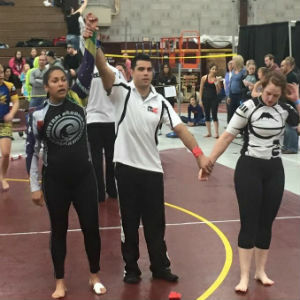 Medaling in several Jiu Jitsu competitions over the past few years, she continues to grow as a student and teacher in the martial art. 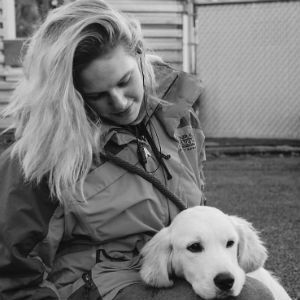 Beyond teaching she works as a dog groomer and trainer at a doggy daycare.